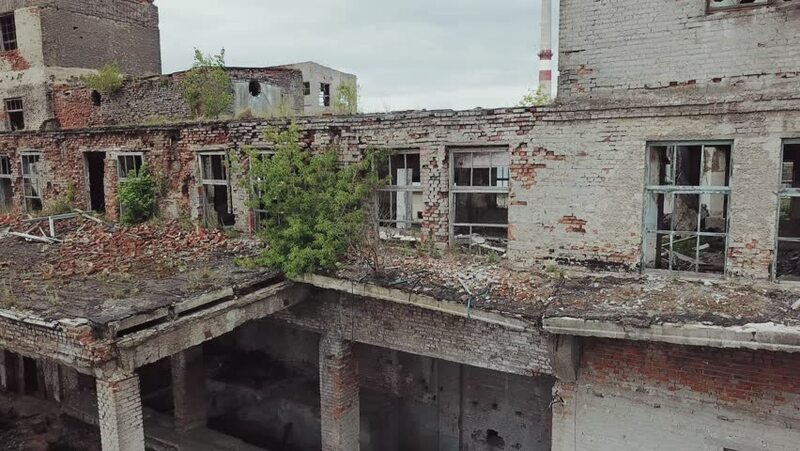 4k00:23Aerial view of abandoned industrial buildings. Abandoned factory halls with broken glass on windows. hd01:07Aerial Drone View of Casco Viejo, the old town of Panama City. 4k00:18RIO DE JANEIRO - CIRCA JUNE 2013: Static shot of houses in a favela with a kite being flown in the wind.